If you only have a narrow room to set up your kitchen in the house, then it is important to choose the layout for the kitchen, especially when you want a full-featured one. A small space is often difficult to carry all the functions of a kitchen, so it needs a more smart use of the space. Stylish and practical U Shaped layout can make the small space get the maximized use but without reducing the joy of cooking. The only downside is that you may need to give up your kitchen island. But I believe that a full-functional kitchen is more attractive. 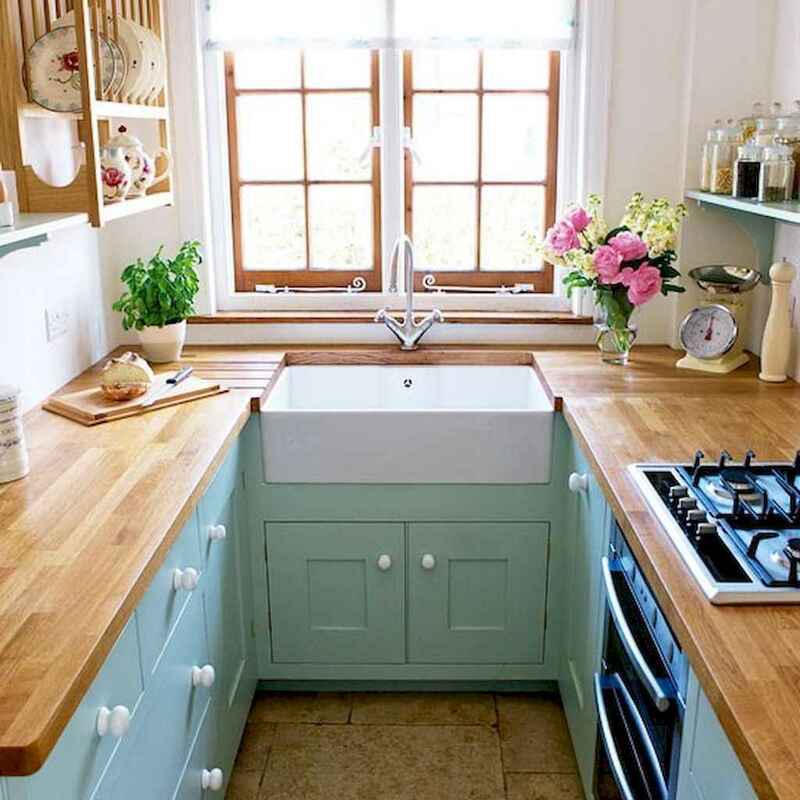 Here we collected some u-shaped kitchen ideas for you and convince you that small space can also achieve such a design.